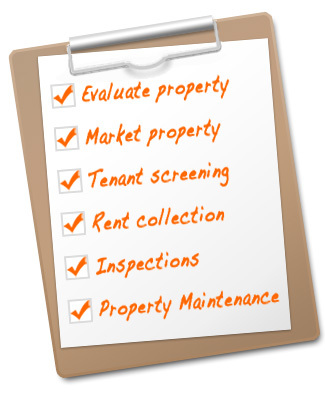 Forward any portion of tenant deposit to the owner or hold in owner reserves for repairs. 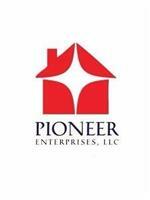 Pioneer Enterprises LLC takes pride in its true underwritten leasing critieria. Our in-house quality has kept our delinquency 15% below industry numbers. We will advertise your property on various real estate platforms. Besides, our website will also cooperate with realtors who are interested in showing your property. Upon approval, we will accept deposits. Set up a date and time for move-in, walk-through and lease. 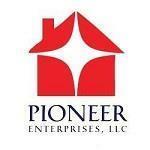 Utility(electric)& renter's policy will be required in tenant's name. We charge a 1 month's rent fee for doing above services. If your property accepts Housing Choice Vouchers, we will arrange for property Inspections and re-inspections in our fees.